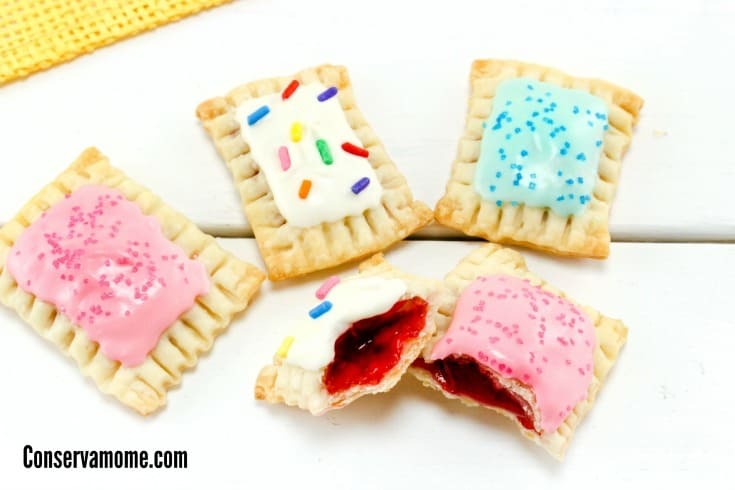 These Mini Strawberry Pop Tarts are so delicious, you won’t be able to get enough of them. 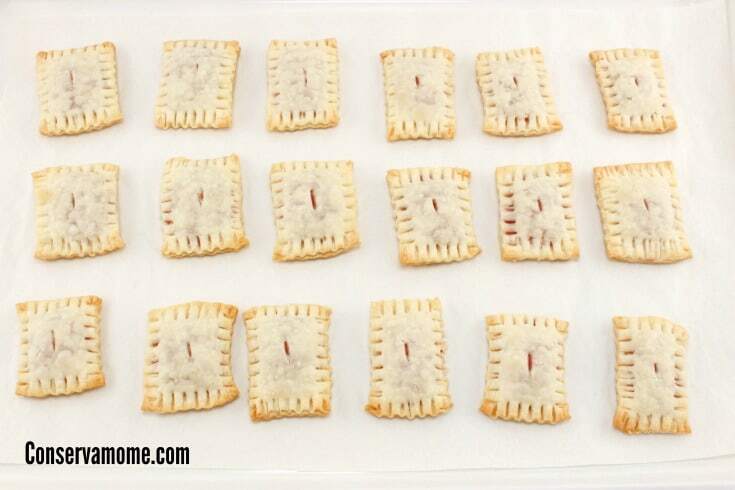 Pop Tarts are a huge hit in our home, my kids could eat them for every meal if I let them. 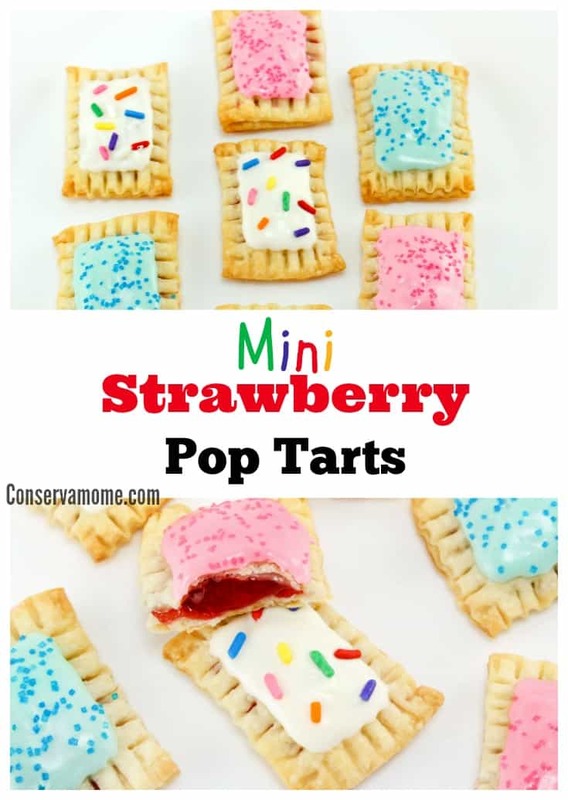 Thankfully, these little Mini Strawberry Pop Tarts are so easy and fun to make when I do give in to their whim these treats can be whipped up quickly. They’re so delicious and easy to make this may just become a favorite cookie treat in your home! 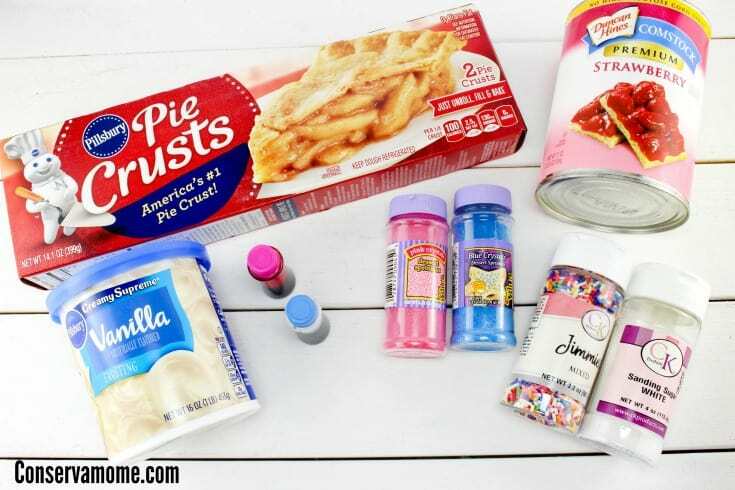 Check out how easy it is to make these fun treats below. 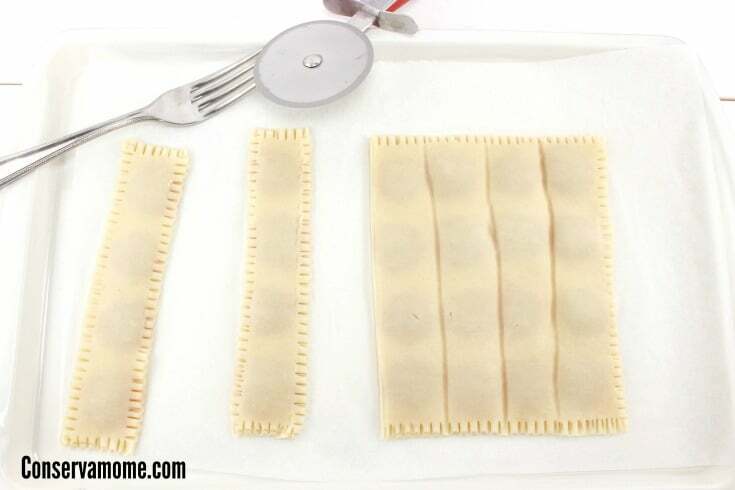 Take both round pieces of pie crusts and trim off the edges so you have 2 square pieces the same size. 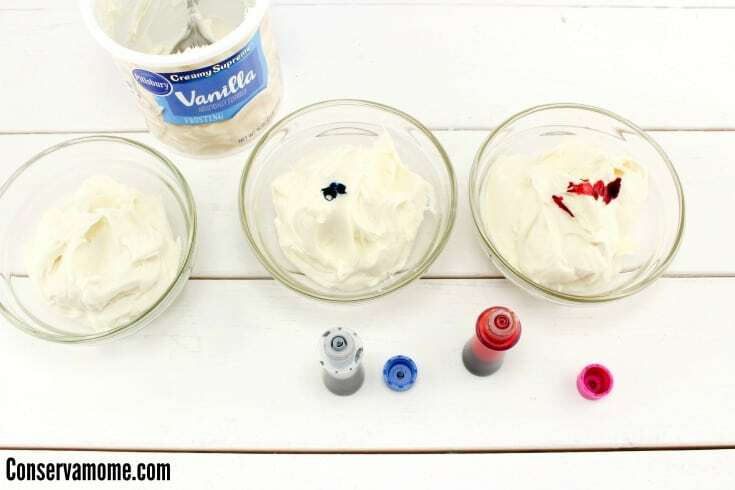 Divide the frosting into 3 small bowls and mix food coloring into 2 of the bowls with your choice of color and leave one bowl of frosting white. On one piece of your pie crust, take a teaspoon and put dollops of pie filling. You can fit 24-30 dollops on the crust. 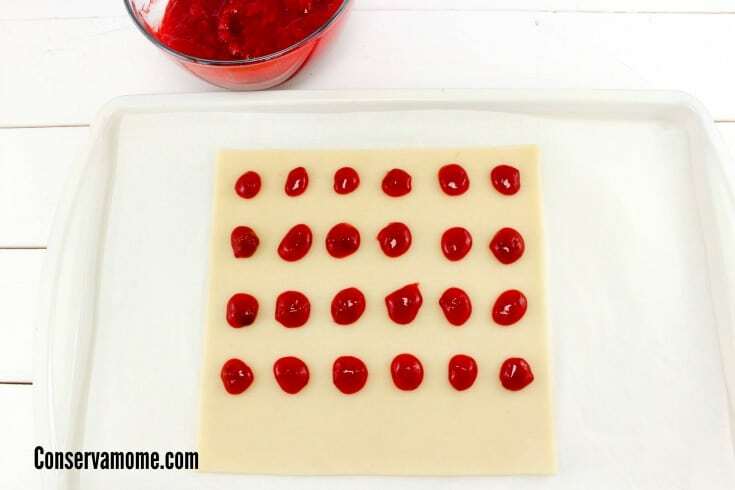 Place the other piece of crust on top of Bottom Strawberry sheet. 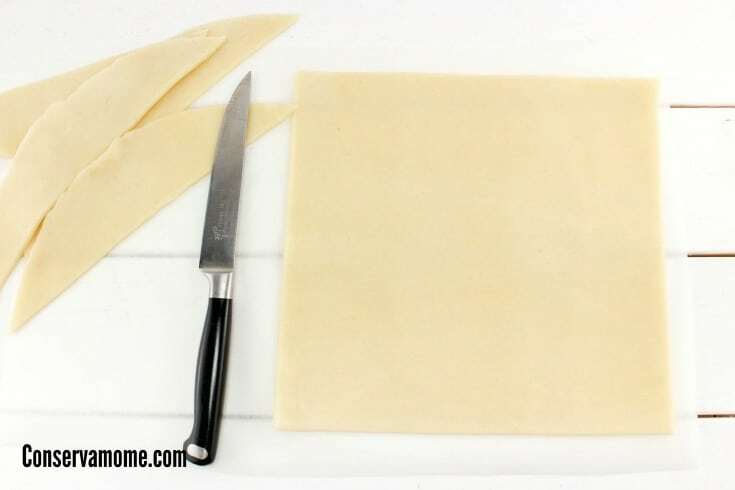 Then cut the dough in strips about ¼ inch from each edge of the dollops of pie filling. You can see the pie filling through the dough so this is easy to do. 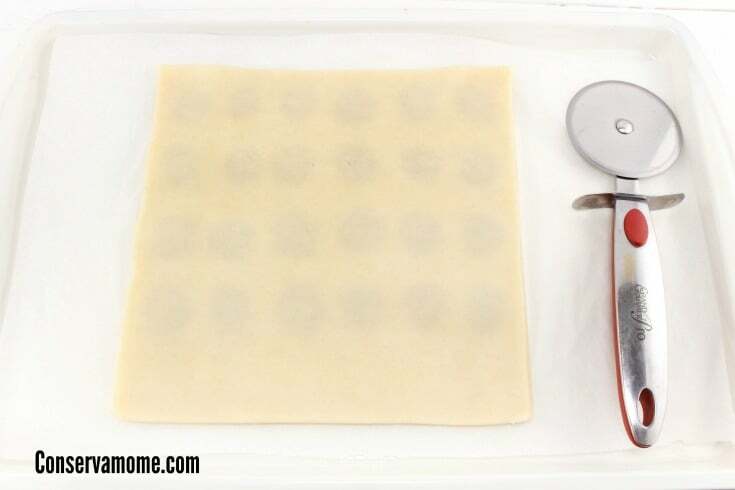 Using a fork, press along the edges to seal the 2 sheets of dough together around the edges of the filling. Then cut strips the other direction so now you have individual little filled pieces, and press the fork along the other edges to seal together. 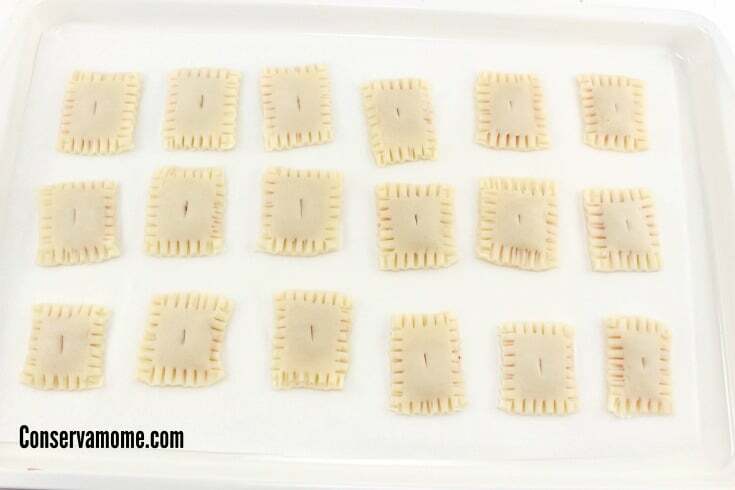 Place the little mini pop tarts on a cookie tray and put a tiny cut into the top of each tart. 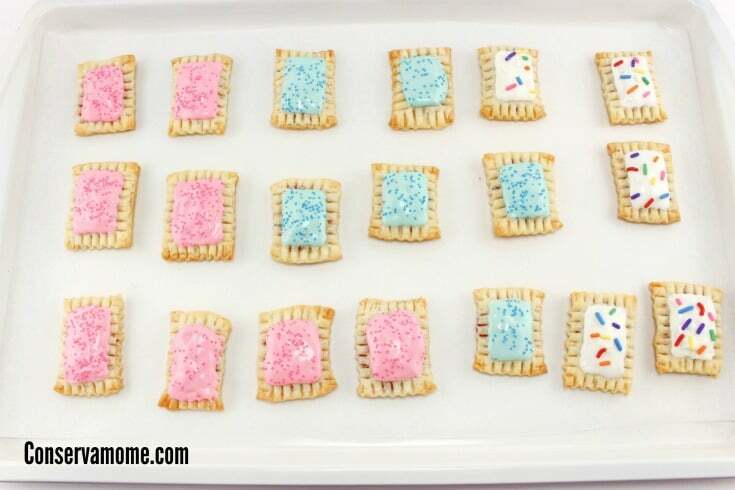 Frost each pop tart and sprinkle with jimmies or sprinkles. Don’t they look Amazing? They taste even better! 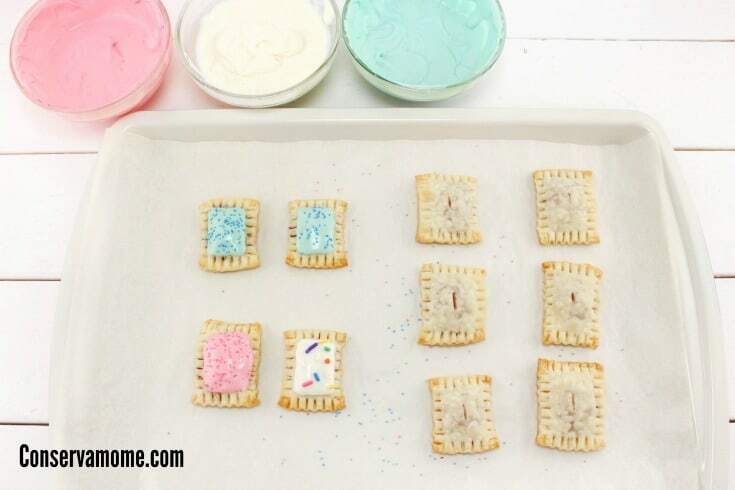 These are wonderful, never knew you could diy pop tarts. These are super cute. I bet they are fun to make and eat!